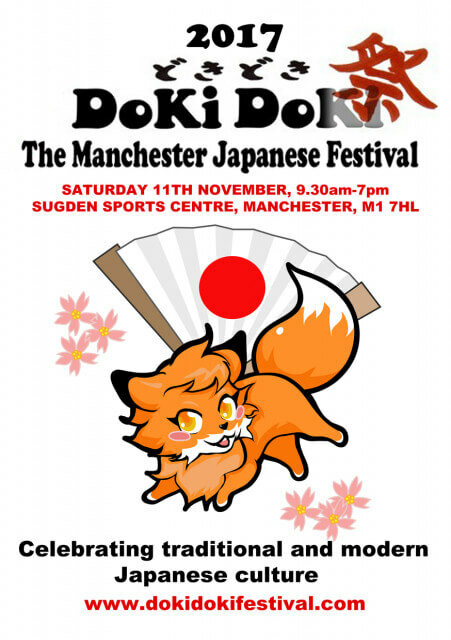 We are going to be in Manchester for our next market and this time, it is going to be very Japanese-ish. It is a Japanese festival. Our products will provide good displays and hopefully we will make some sales as well. Therefore if you have time, you are welcome to visit us there.